• A Research Guide including references to primary and secondary sources. 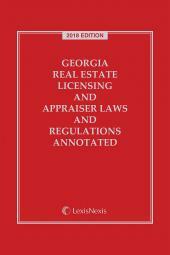 • Legal Background with commentary. 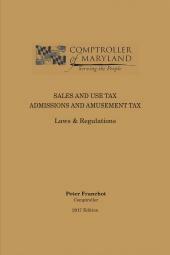 • A Practice Guide with questions to ask the client, documents to assemble, preliminary determinations, and a drafting guide. 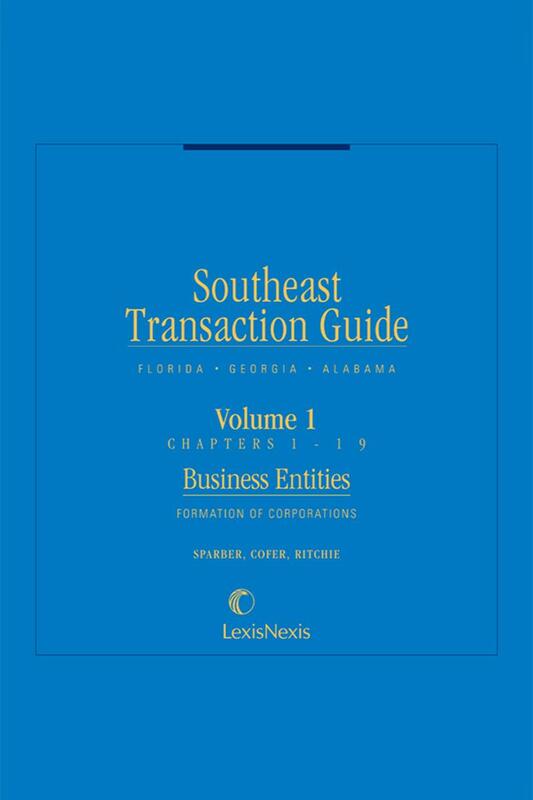 General Editors Byron Sparber (Florida), Carl Cofer (Georgia) and Thomas Ritchie (Alabama) review the laws of their states and provide you with invaluable analysis and expertise for your transactions practice. 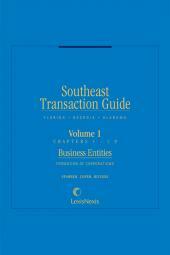 Don't be without this cornerstone of your transactions law library.